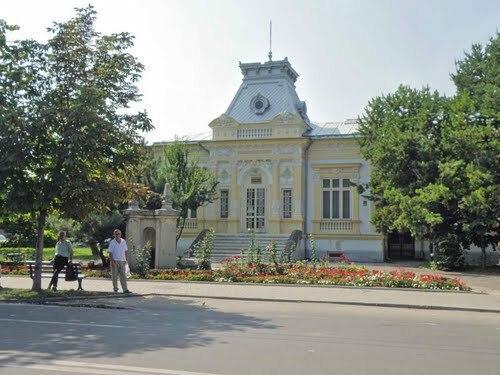 The Vrancea Museum Complex includes sections of history and archaeology, ethnography, life sciences; it also includes the mausoleums in Marasesti, Marasti, Soveja, as well as the memorial houses of personalities such as: Ion Roata (Campuri commune) and Al Vlahuta” (Dumbravita commune). 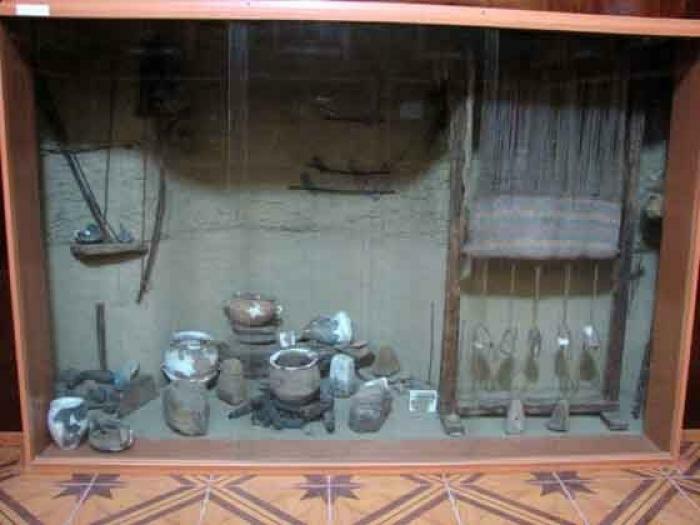 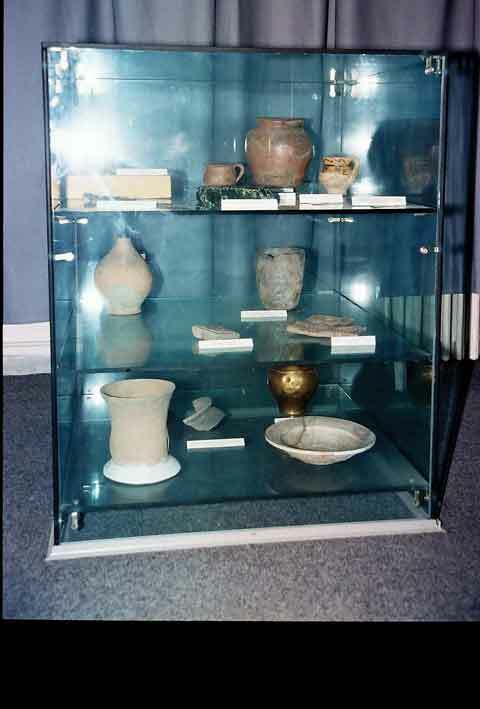 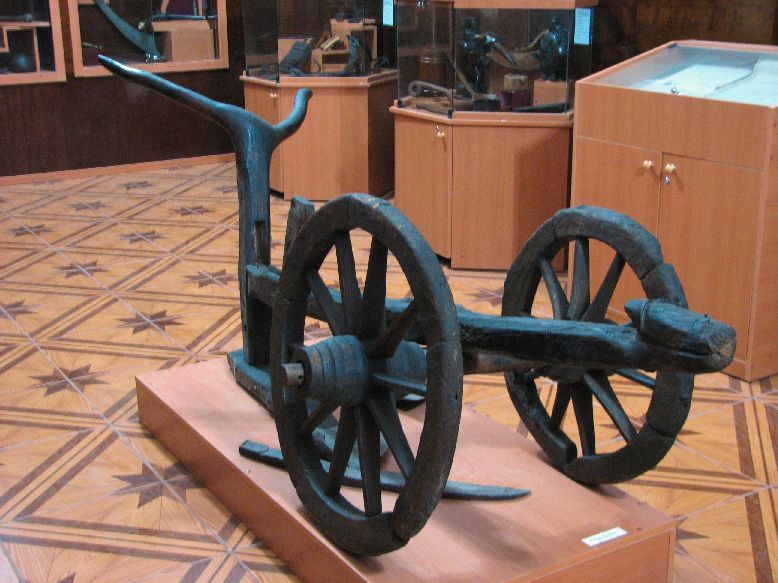 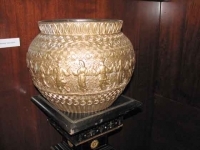 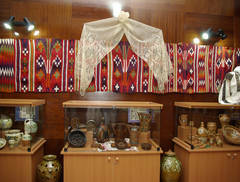 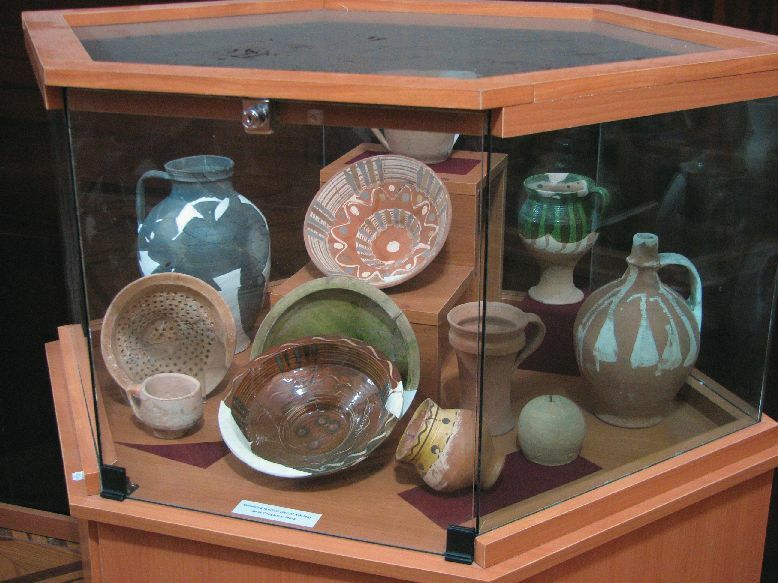 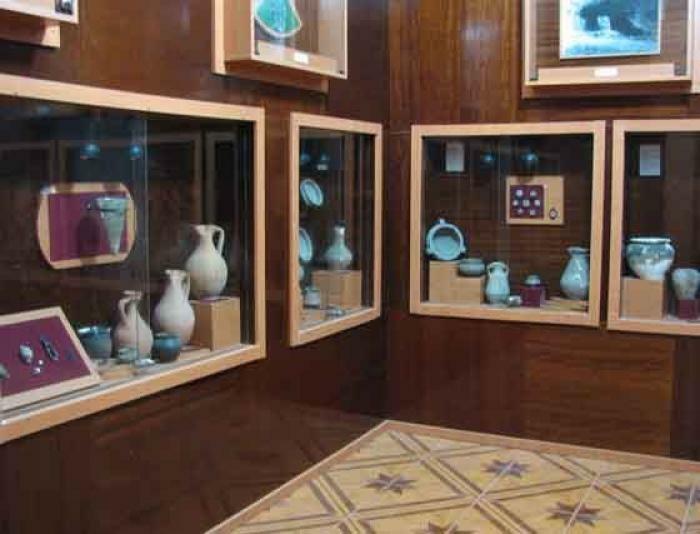 The VranceaMuseum holds a rich collection of archaeological, ethnographical and life sciences objects, displayed in the basic exhibitions or in the 72 objectives of the Ethnography Section. 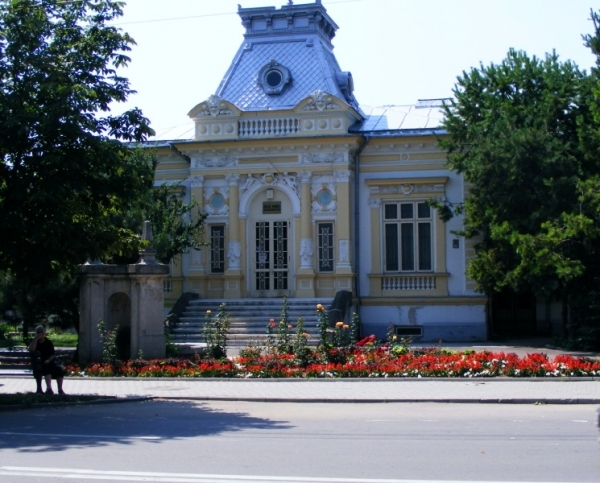 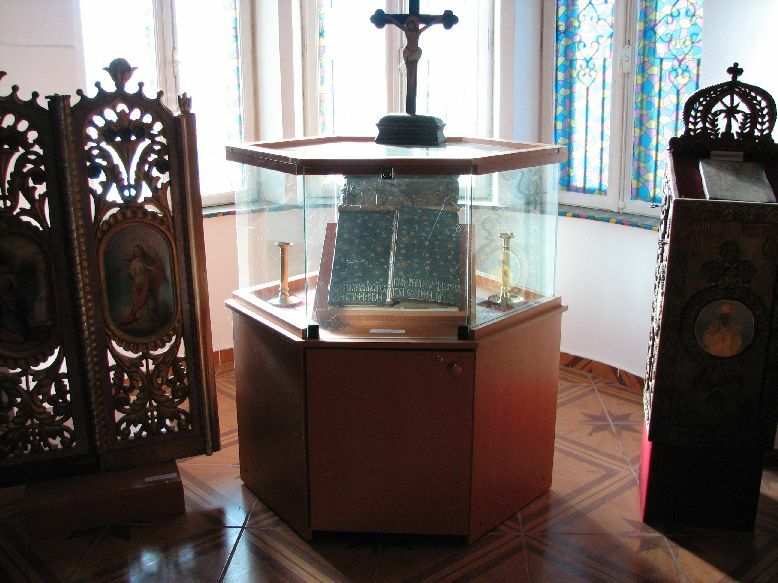 The Museum also holds objects and documents bearing the print of the events that took place in the 19th century (the Union of the Principalities, the Independence War), and also of personalities of the Vrancea social, cultural and political life (the writer and diplomat Duiliu Zamfirescu, the legal counselor Gh. 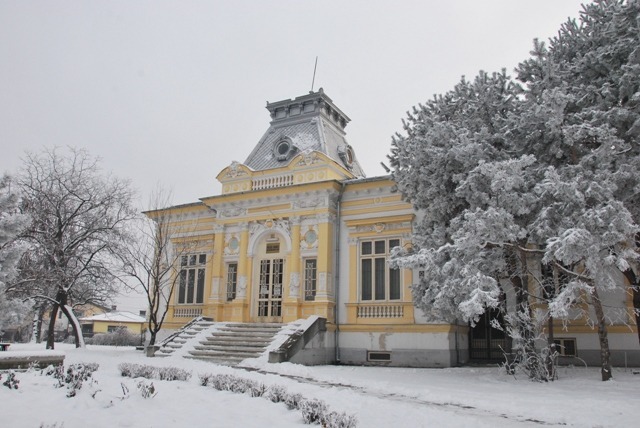 Apostoleanu, the architect Ion Mincu, the geographer S.Mehedinti, the founder of the Focsani theater – Major Gh. 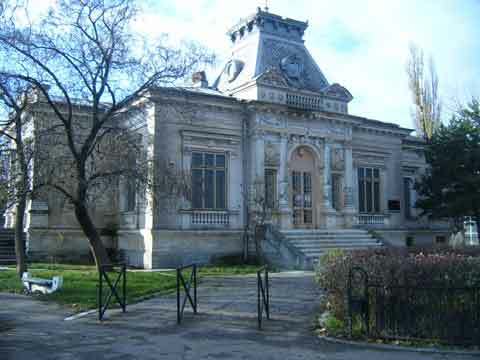 Pastia, the writer Al. 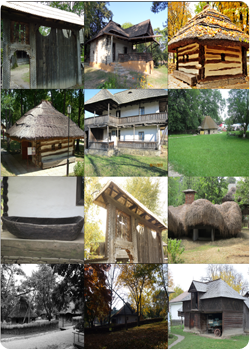 Vlahuta, the peasant Ion Roata).